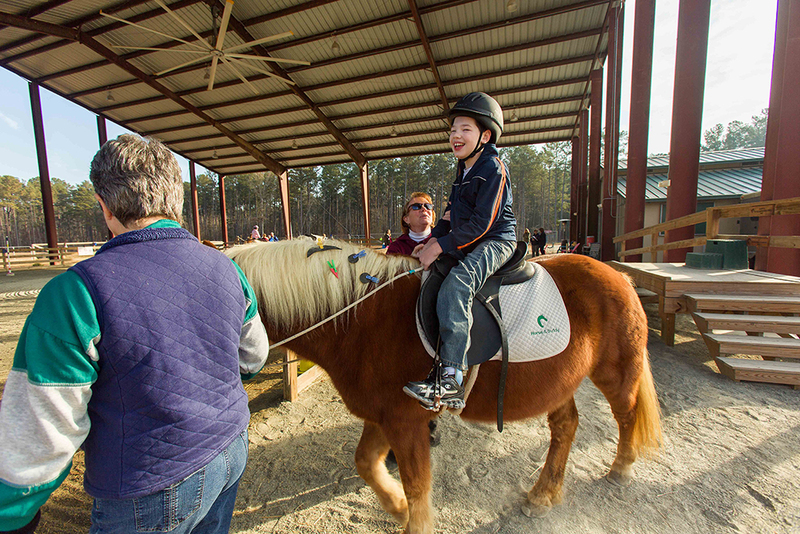 Great causes abound in and around Cary, and it’s easy to take part in making a difference! Here are five — count ‘em, five — events happening this weekend that spell F-U-N for you … and H-E-L-P for people in need. When: Friday, May 2, 6 p.m. Horse and Buddy, a nonprofit providing therapeutic horseback riding for people with special needs, will host its ninth annual Sequins and Spurs Gala on Friday, featuring fine dining, live and silent auctions, dancing to music by Big Love, and special guest emcee Jim Kelly of Mix 101.5. All gala proceeds are used to provide financial support for operations and to offset the cost of the riding programs. When: Friday, May 2, 6 to 11 p.m.
RallyPoint Sport Grill in Cary hosts this free concert featuring Sidewinder, Band of Brothers and Davis Messina Band, plus emcee Gerald Owens of WRAL, celebrity bartenders, and silent auction. All donations will go to Hope for Haiti Foundation and Dew4Him Ministries. When: Saturday, May 3, 8 a.m. The American Institute of Healthcare & Fitness offers a day of rejuvenation, featuring breakfast, yoga, guided strolls, raffles, and seminars on Skin Care, Pelvic Floor Strengthening, Life Coaching, and Healthy Snacking. Proceeds from ticket sales will be donated to the American Cancer Society. When: Sunday, May 4, 5 to 9 p.m.
A portion of proceeds from tickets and additional sales will benefit the Alliance of AIDS Services-NC. When: Saturday, May 3, 8:15 a.m. The third annual Purple Cloth 5K, presented by Genesis UMC, also features a kids’ 200-yard dash, music, face painting, food, and a supervised children’s area for running parents. All money raised will go to support Dorcas Ministries’ efforts to help those in crisis with food, shelter, and clothing. Clothing and canned foods are also welcomed.